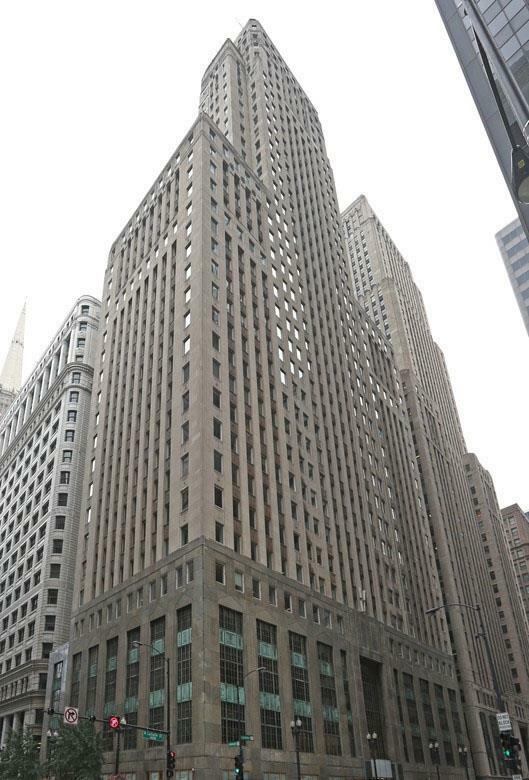 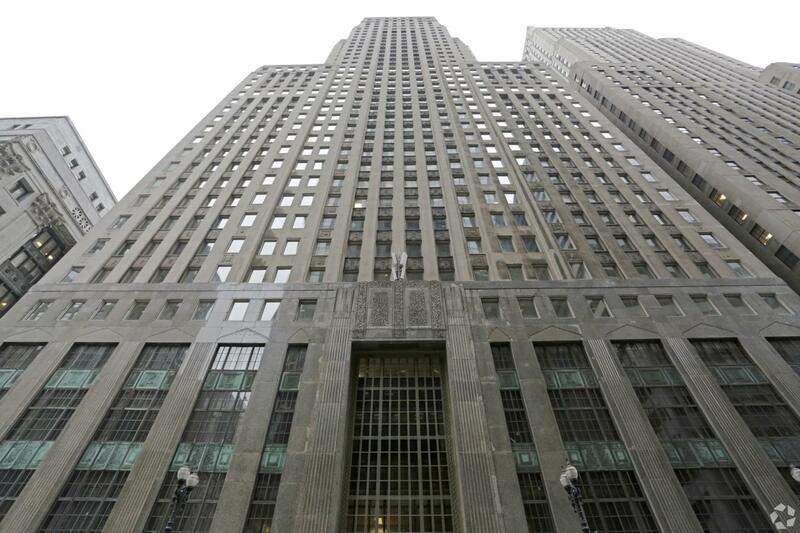 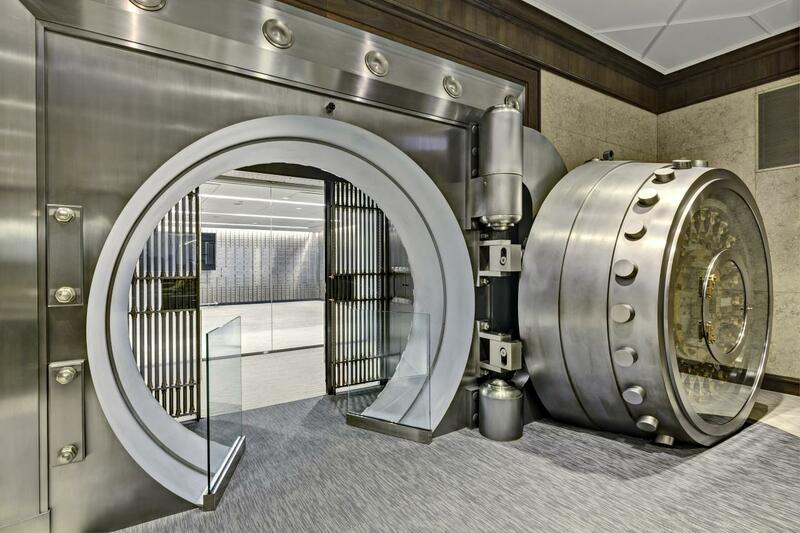 33 North LaSalle stands as a proud pre-war treasure in the heart of Chicago’s financial center. 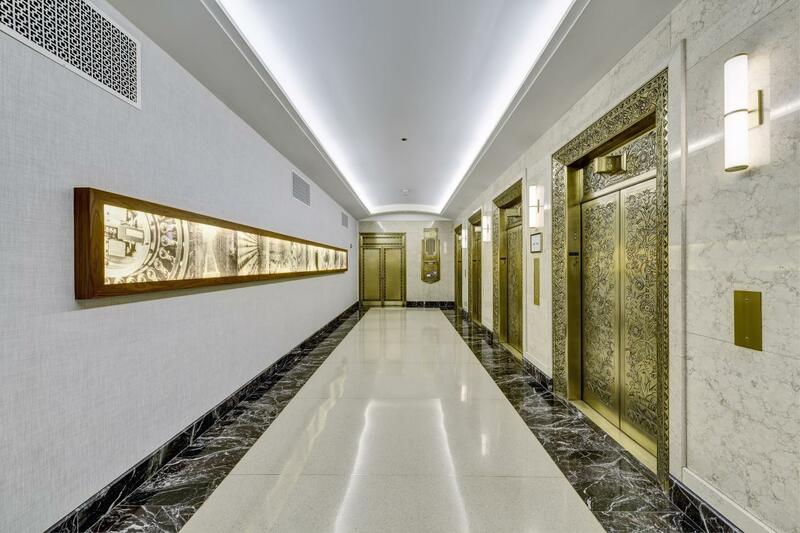 This 38-story art deco tower was built in 1928, and the rich history is evident in all the vintage architectural details. 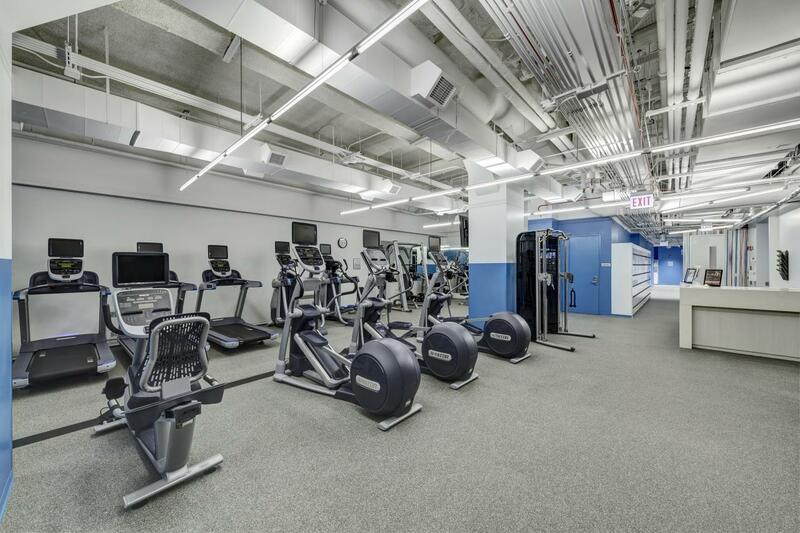 The ease of this location allows tenants access to Metra trains, El Trains, buses, City Hall and the courts. 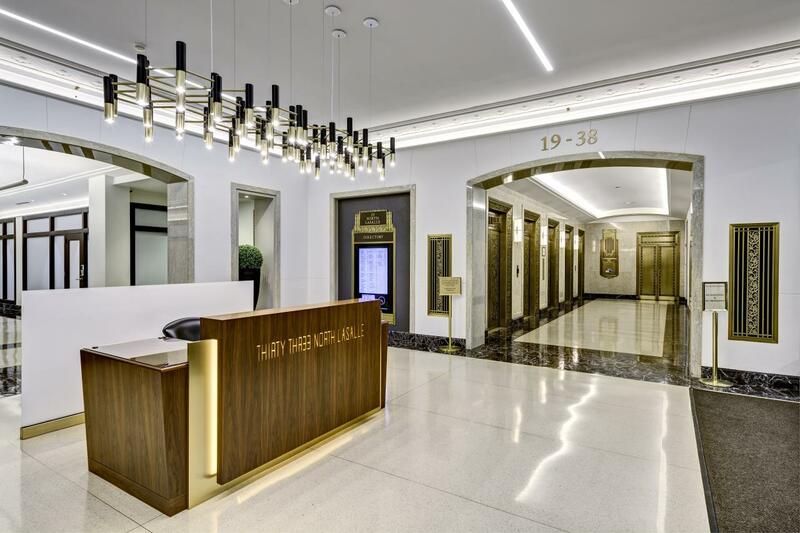 Today, the building has truly transformed into a multi-faceted space for the modern tenant. 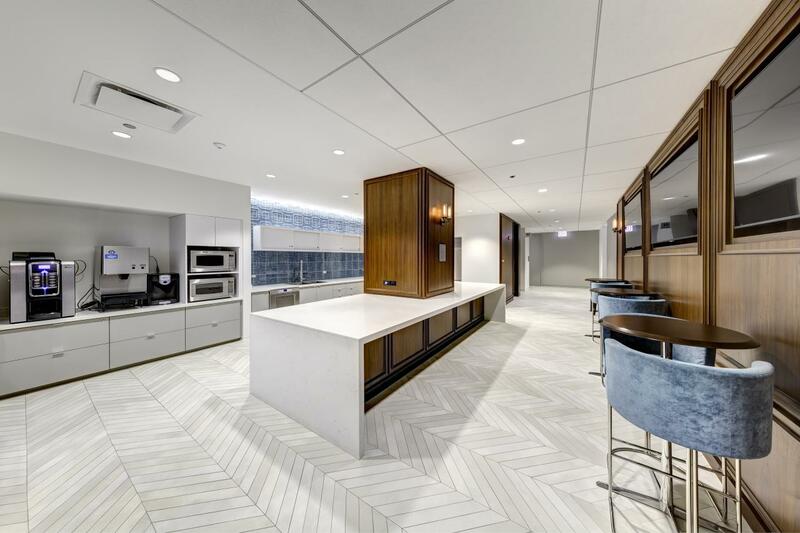 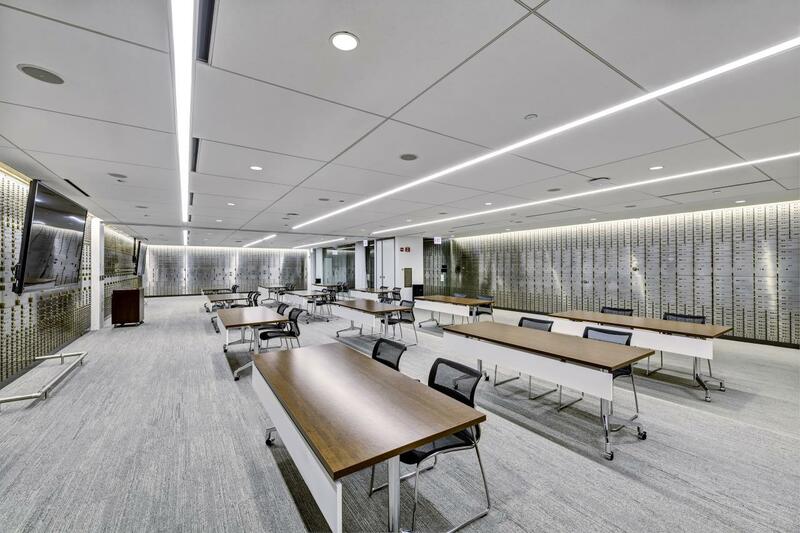 33 North LaSalle tenants enjoy a full amenity package including a tenant lounge, conference center, fitness facility, bike room and golf simulator.